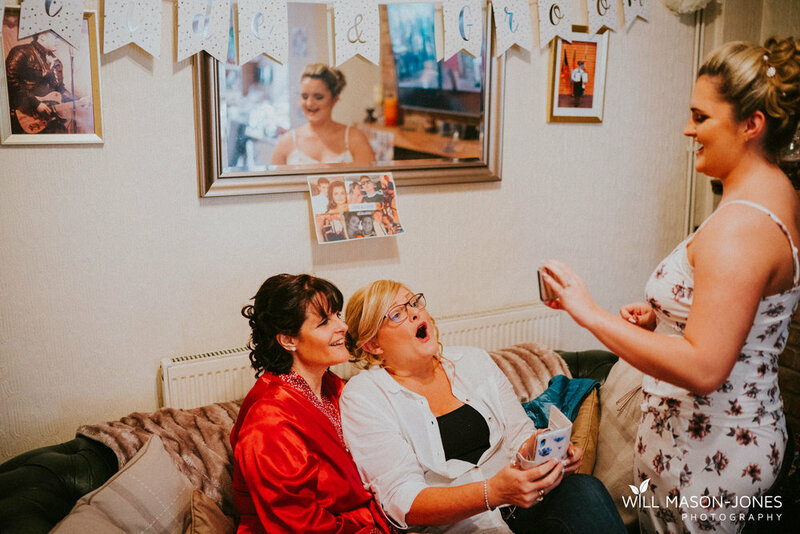 James & Abbigail’s beautifully relaxed wedding day began with me joining Abbi and her bridesmaids at the house in the morning to document some shots of family and friends ease into the day with lots of tea, toast and laughs. 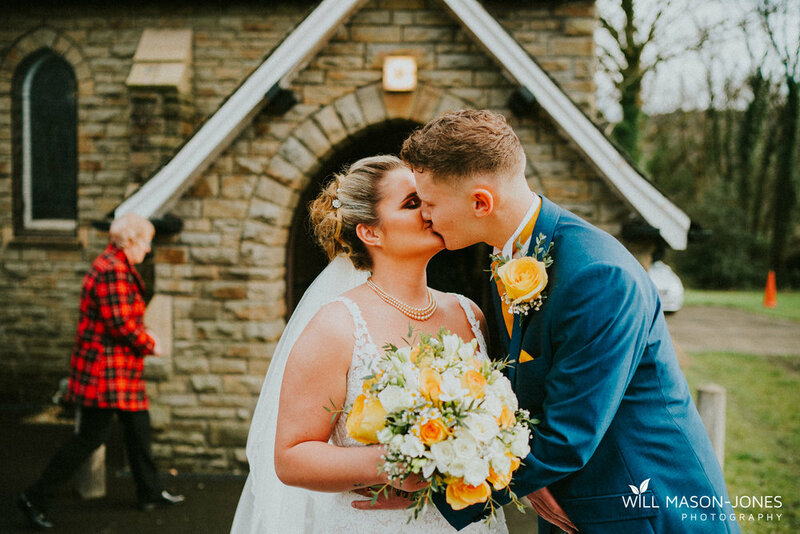 From there it was a quick 20 seconds away from St Michael’s Church in Trebanos, Swansea for a beautiful intimate ceremony. 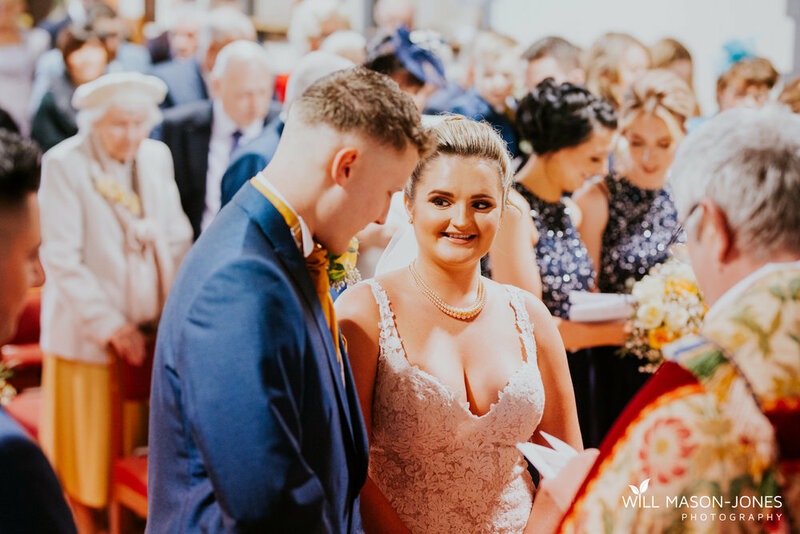 The sun shone brightly through the back of the church just as Abbi & James were pronounced husband and wife, it was such a wonderful moment everyone shared! 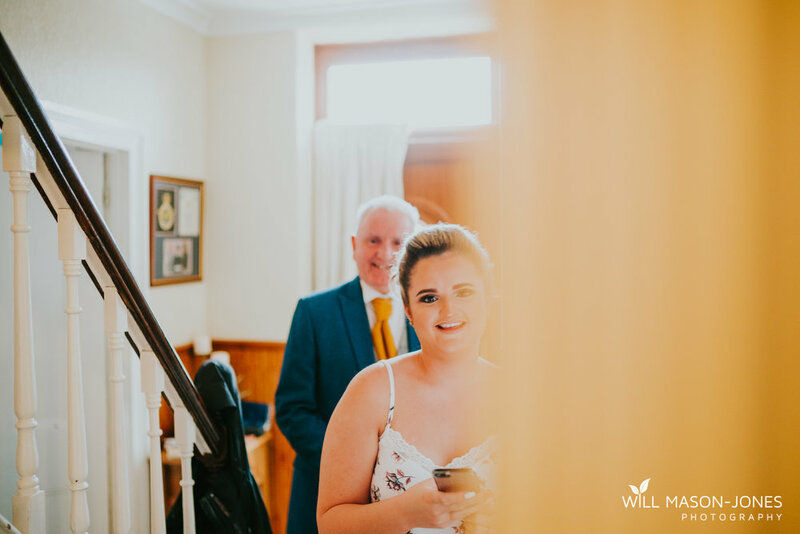 Onto Craig-Y-Nos Castle itself. 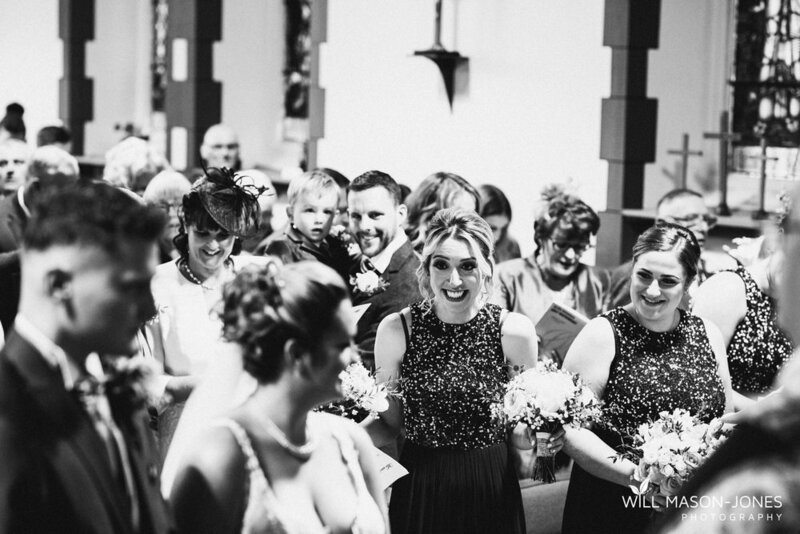 WOOWWWW! 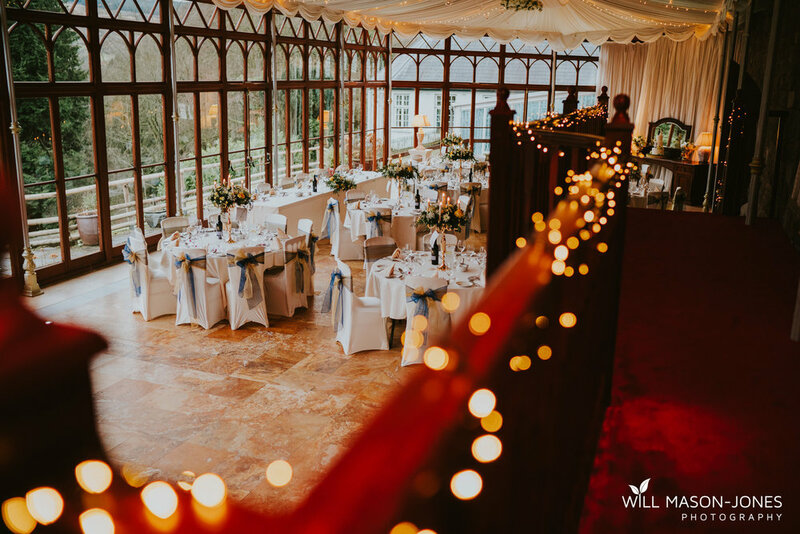 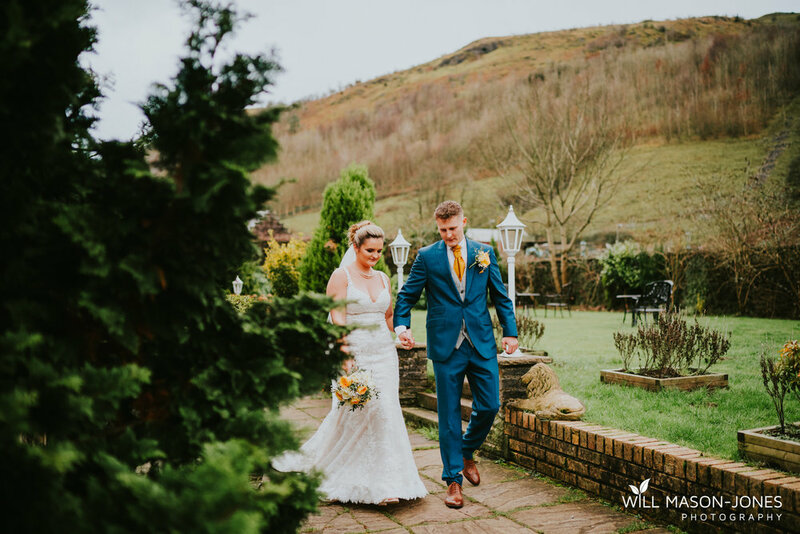 What an incredible venue set right in the hills of the Brecon Beacons, what a beautiful backdrop for a January wedding! 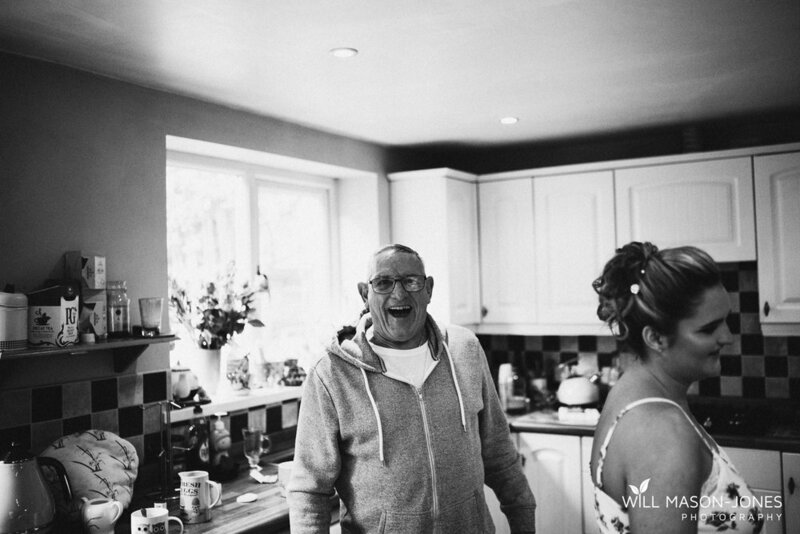 When we arrived it was great to come away for a while just with myself, Abbi & James. 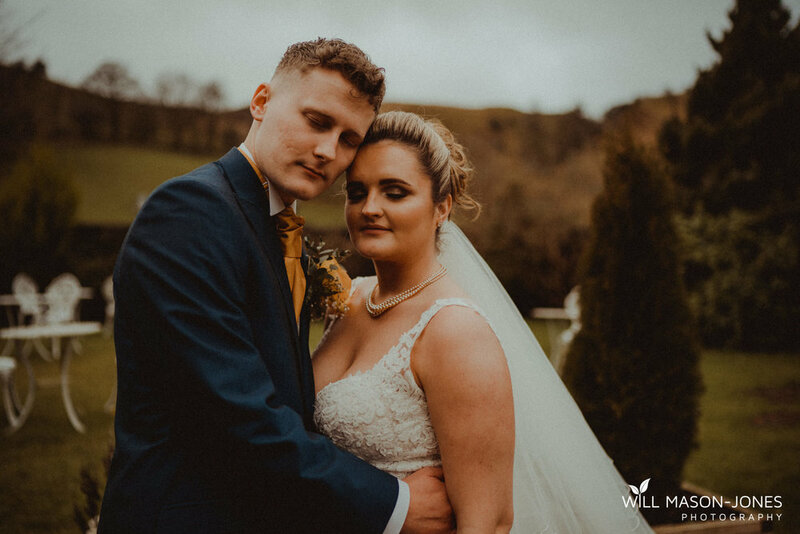 We slowed things down and got some peaceful, intimate and relaxed couple portraits outside as well as inside the beautiful settings of the castle, and Abbi & James were totally natural throughout it as you can see! 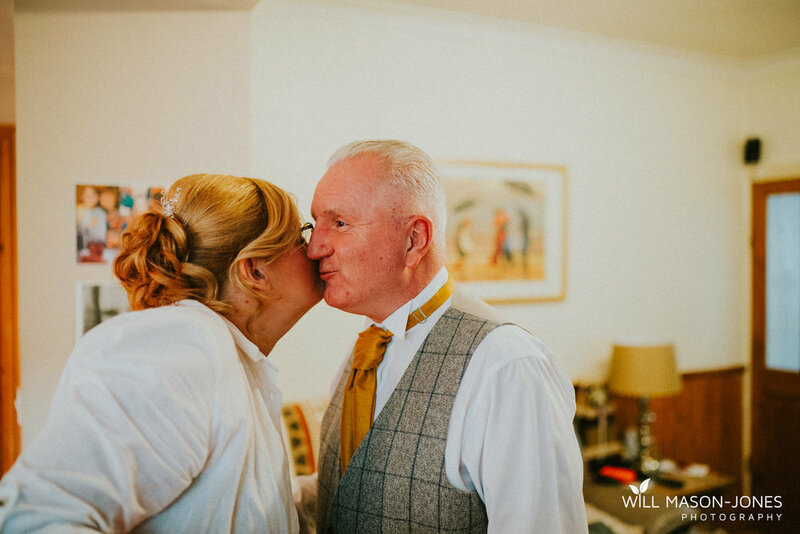 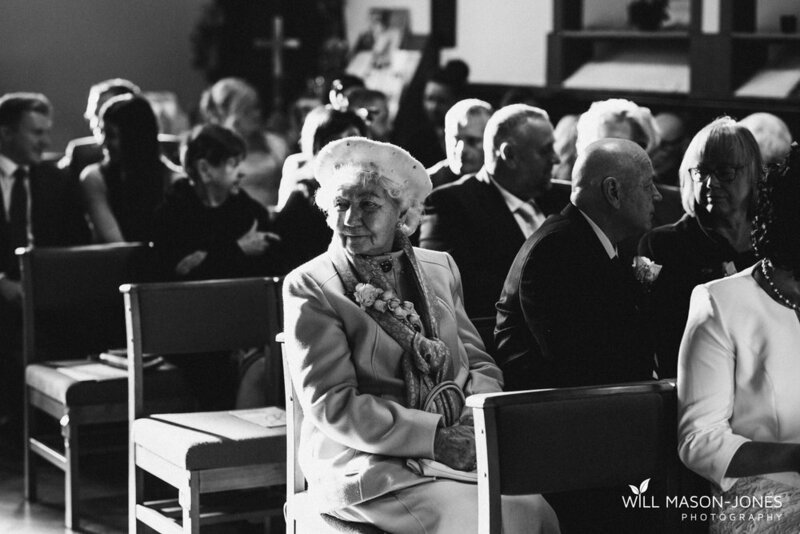 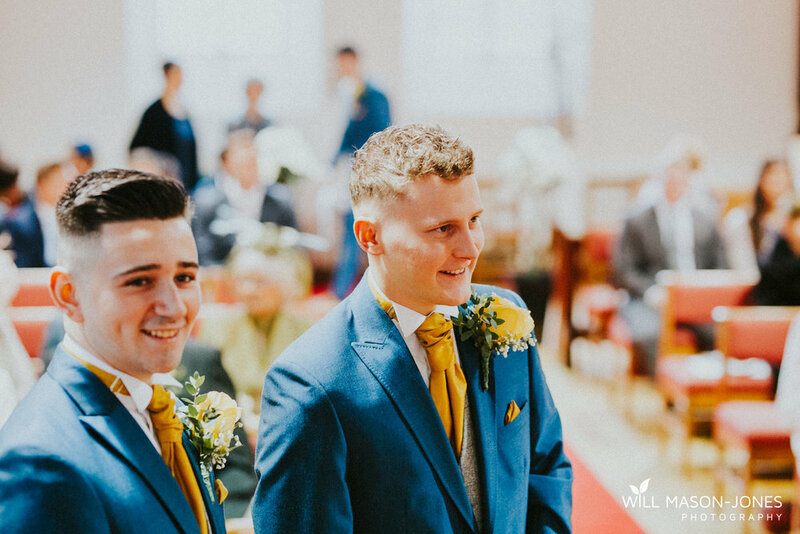 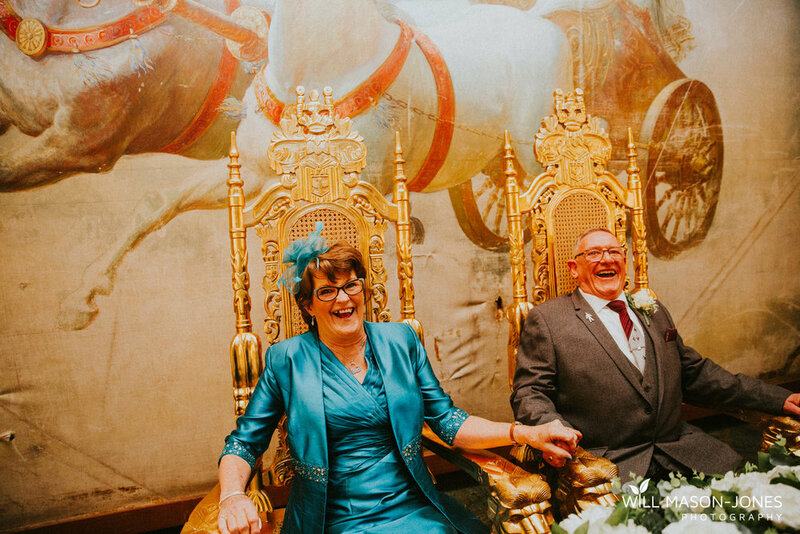 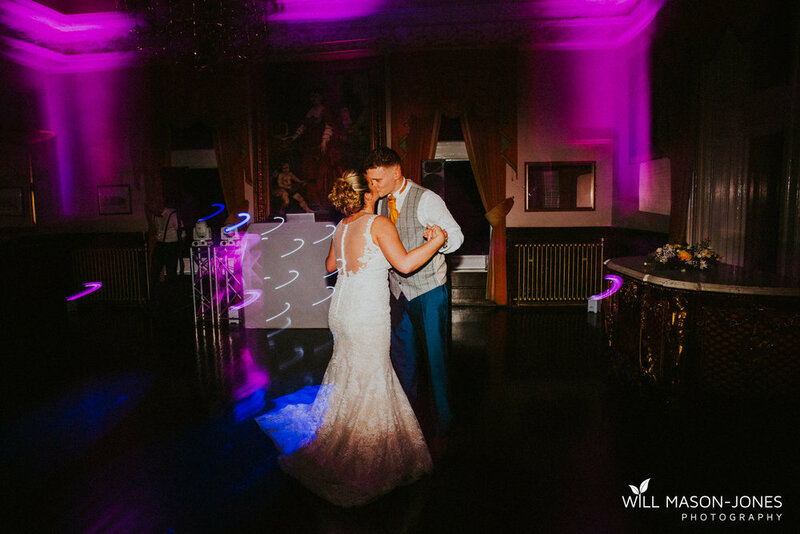 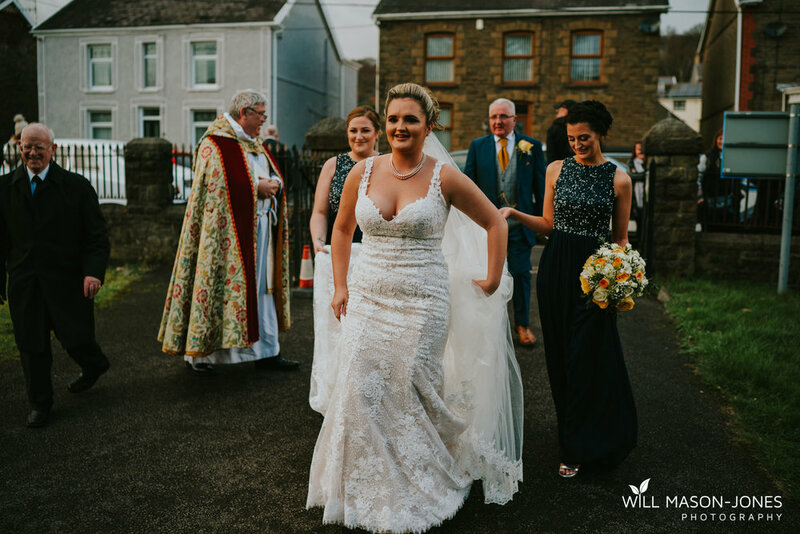 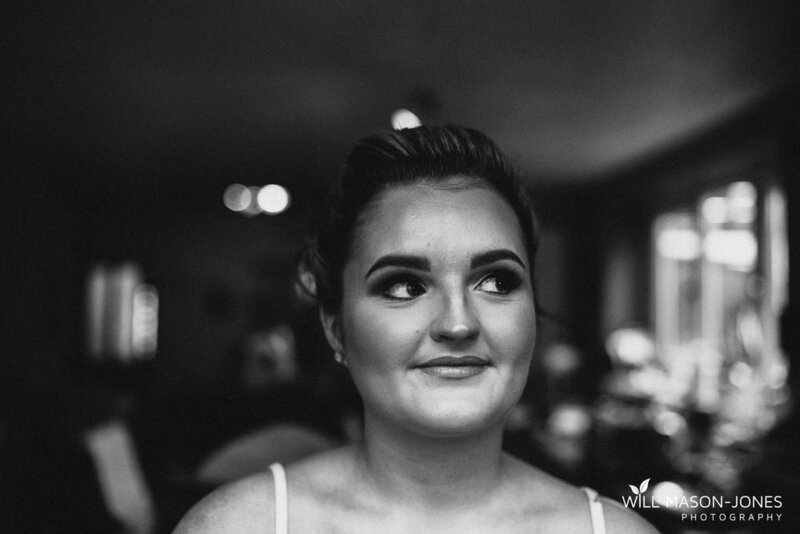 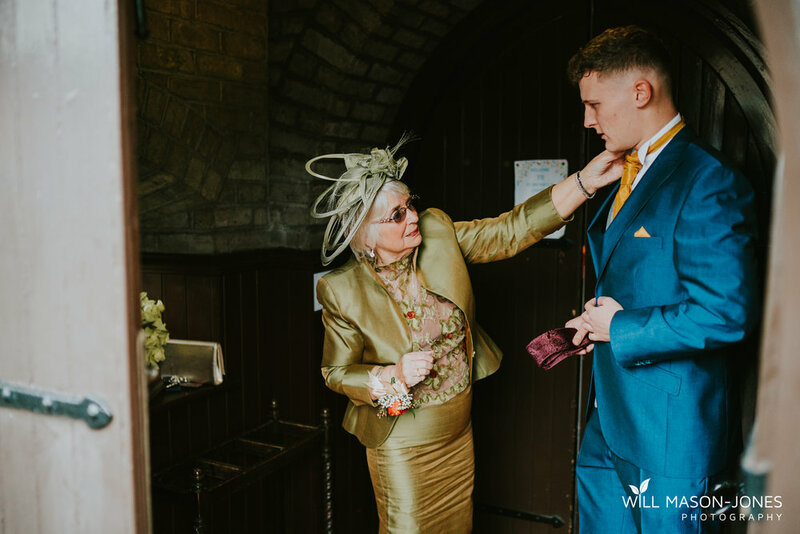 I hope you enjoy some personal highlights below, and I’d love to give another huge heartfelt thank you to Abbi & James for having me as their Craig Y Nos Wedding Photographer! 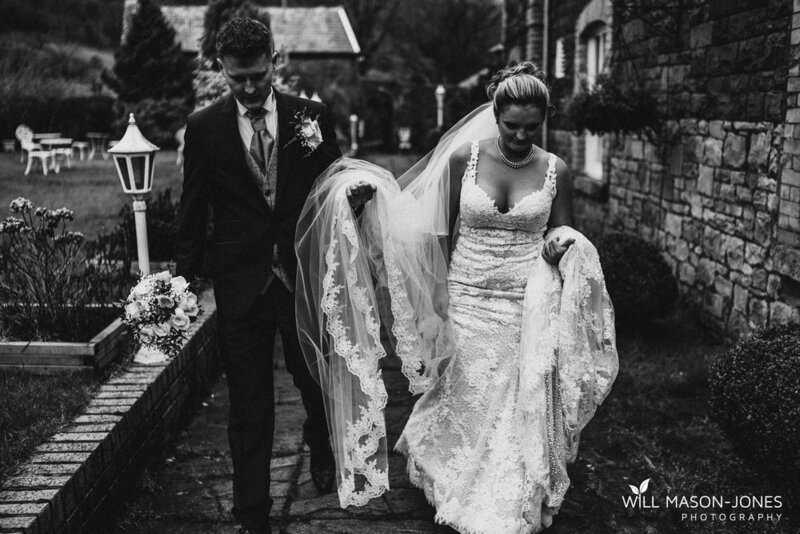 craig y nos weddings, craig y nos wedding photographer, swansea weddings, brecon wedding photographer, swansea wedding photographers, relaxed wedding photography, colourful wedding photographer wales, south wales wedding photographers, cardiff wedding photographers, natural wedding photography, alternative wedding swansea.